The two Oz-founded surf companies are now owned by a US company. Three weeks after being approached with a takeover offer from Boardriders, the board of Billabong have accepted the terms. Boardriders already own Quiksilver, and with Billabong they'll own two of the former 'Big 3' Australian surfwear companies. The deal is worth $380 million, which includes Billabong's existing debt. Back in August, Billabong posted a full-year loss of $77.1 million — more than triple its net loss from last year. Under this deal, Boardriders will pay $1.00 for every share in the Australian company. However, that $1.00 is effectively $0.20 after Billabong did a 5 for 1 share consolidation in 2015. In 2012 Billabong founder Gordon Merchant rejected an offer of $3.30 a share from TPG telling them he "wouldn't accept anything under $4 a share". Since then the surf industry has fallen off a cliff following an online retail onslaught and the shifting winds of fashion. The Billabong deal is expected to be finalised by April. 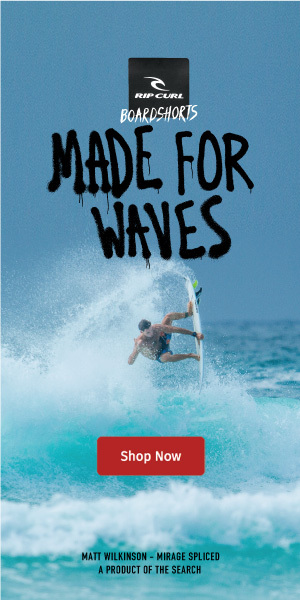 If finalised without complication, Boardriders will own Quiksilver, Roxy, DC, Billabong, RVCA, Element, Von Zipper, Honolua Surf Company, Kustom, Palmers Surf and Xcel.